Tom Who? 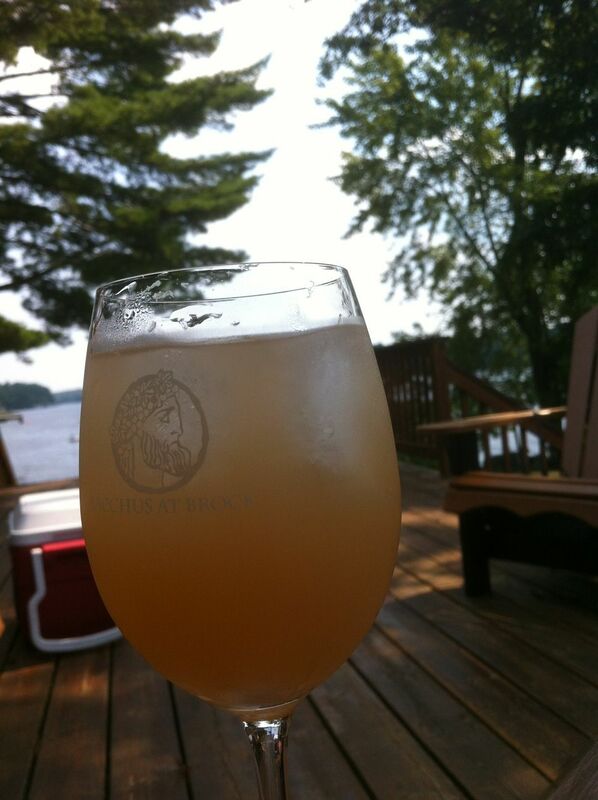 The Dave Frederics is a refreshing blend of Riesling, ruby grapefruit juice and ginger ale. Although there were many well-known personalities at last week’s 2012 InterVin International Wine Awards, the star of the show proved to be Dave Frederics, a Riesling-based cocktail. Colourful, delicious and very refreshing, the Dave Frederics was embraced as the official cocktail of InterVin and was quickly added to the cocktail menu at Treadwell Farm to Table Cuisine in Port Dalhousie. You can see what all of the fuss is about by making your own. Mix 2 parts Riesling (preferably from the Niagara Peninsula), 1 part ruby Ruby Grapefruit Juice and 1 part diet ginger ale (regular ginger ale also works) in a wine glass filled with ice. Garnish with an orange or grapefruit slice and enjoy!